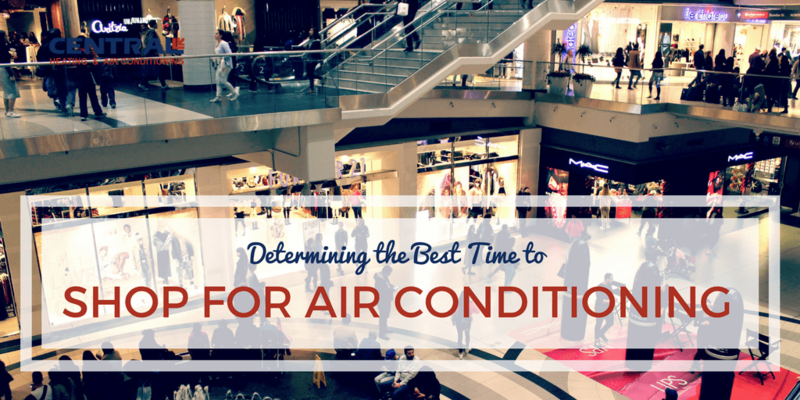 You may be wondering; when exactly is the best time to shop for air conditioning? As you might expect, the cooler months, including winter and early spring, are premium times since the demand is relatively low. With fewer buyers in the market, central air conditioning installation is less in demand and HVAC companies may offer lower prices as well. Professionals are readily available to devote time to making sure you choose the correct system and the unit is installed properly. By making your air conditioning purchase before you need it in the heat of summer, you have more time to research exactly which type of air conditioning system will work best for you. You can request multiple evaluations of your home and multiple estimates from different companies, if you choose. You can make your purchase in the off-season and schedule the installation at a later time, when weather may be more ideal. With your project planned in advance, the installer you choose has the time to make custom recommendations for your home and air conditioning needs, with less chance of mistakes being made when the job is done. By choosing the right time to shop for air conditioning, you can save money, of course, but more importantly, you gain time and reduce the chance of making the wrong decision in a rush. And when it comes to major projects in your home, time is a most welcomed asset. Each home is different and with expert advice, you can choose an efficient system that fits your home and provides the comfort you are looking for. The current air conditioning system you have in place (if any). 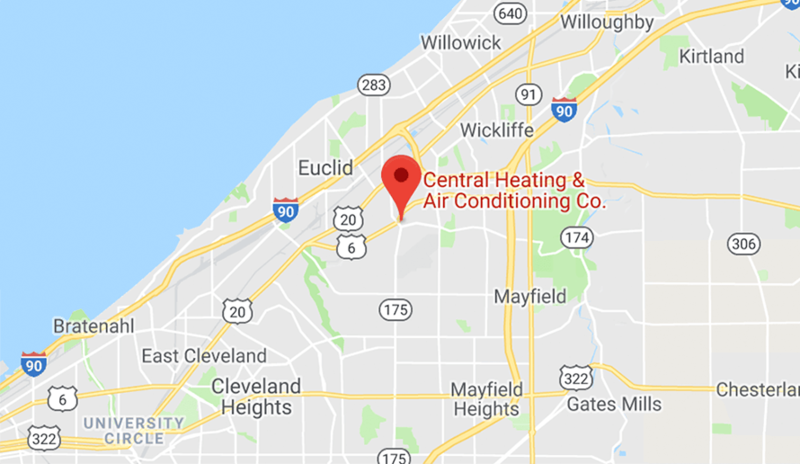 Are you looking to replace a current air conditioning system or are you installing central air in your home for the first time? The features you want in the system. Are you interested in energy efficiency, convenience or the newest technologies available? Determining the proper system requires a professional analysis of your home from a respected HVAC company. The right system can add to your home's comfort for years to come, while choosing the wrong system can be inefficient and cost you more money in the long run. When getting an estimate, you can also be proactive and share information about your home with the estimator. Where are the trouble spots in your home that are hard to keep cool? Is your home insulated? Do you have ductwork or are you looking for ductless solutions? By knowing your home and having an idea of what you want, you can work with the right expert to find the best central air conditioning option for your home. 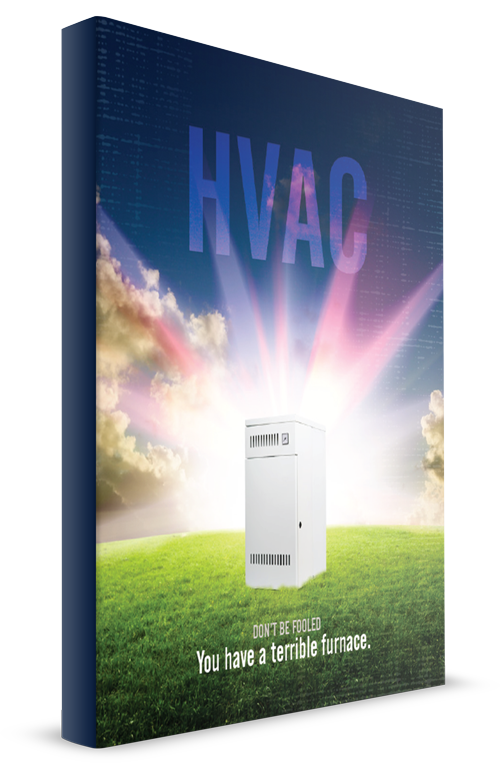 Energy efficient air conditioning systems are easier than ever to find and understand. Look for the SEER rating (Seasonal Energy Efficiency Ratio) of the system, which is a measure of efficiency for air conditioners and heat pumps. For more energy efficiency, look for a higher SEER number. The U.S. government has set a current minimum of 13 for the SEER rating. The use of energy saving systems might earn you rebates and deductions at tax time. Compare features against prices. More features will mean more cost, but some features may save you extra money over time. Most importantly, to take full advantage of the best time to shop for air conditioning in the cooler months, do your research and find a trusted company to work with. Starting your research early will help you avoid making a rush decision when the temperatures rise. Read reviews, talk to friends and family and be sure to ask the right questions that will help a professional evaluate your situation. No matter how good of an air conditioning system you get, it will be worthless without proper installation. Once you make your choice, you will have the flexibility to schedule the installation at a time that is convenient for you and the installer. 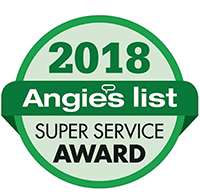 Maintaining your system year-round is key and there are things you can do in between service appointments to keep it in peak condition. Here are some steps we've put together to get your system ready for summer. Central air conditioning systems can add comfort and value to your home. So, remember, by planning ahead and choosing the best time to shop for air conditioning, you may find lower prices, have more time to do thorough research and get expert advice for your home's needs. Take advantage of the cooler months to ensure your air conditioning new system is right, reliable and ready to go when summer hits.